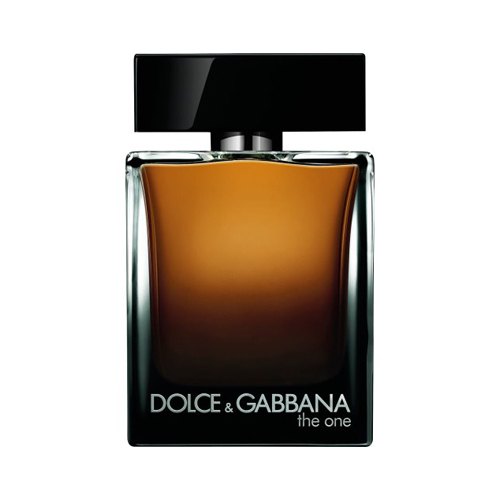 In 2015, The One for Men Eau de Parfum appears as an enhanced, denser version of the scent. The elegant top notes of coriander, basil and grapefruit are leading to the heart where there is a warm blend of ginger, orange blossom and cardamom. Tobacco, sensual amber and cedar leave their mark at the base of the perfume.